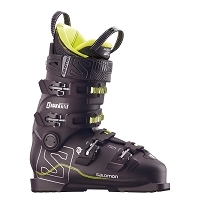 THIS BOOT COMES ALL THE WAY UP TO A 32.5 AND WE HAVE IT IN STOCK! 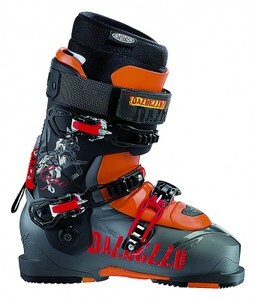 By all means, the X Pro 130 means business. 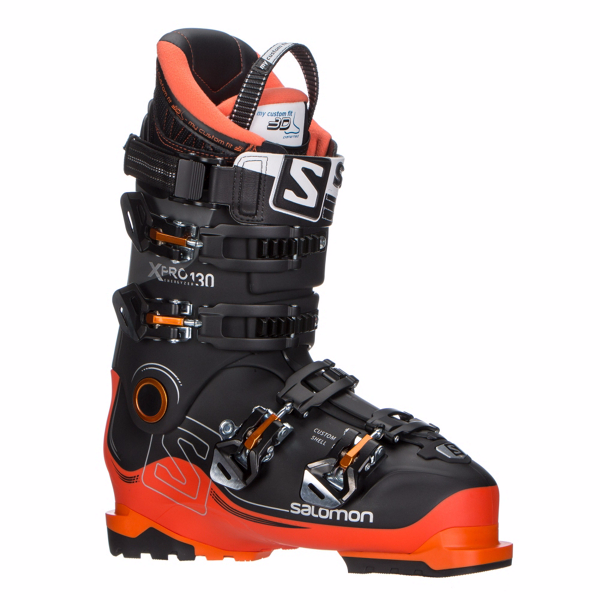 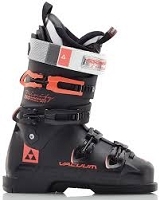 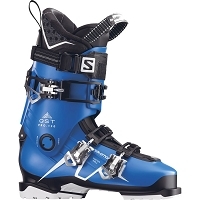 A 130 flex boot from Salomon with all mountain skiers in mind. 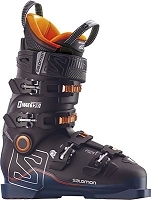 The world cup rated claw strap keeps this thing rigid all the way up the calf, so you know when you're hauling down the mountain this boot has your back. 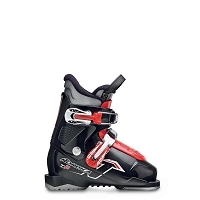 It represents the pinnacle of all mountain performance, featuring a polyamide chassis for maximum transmission and power.